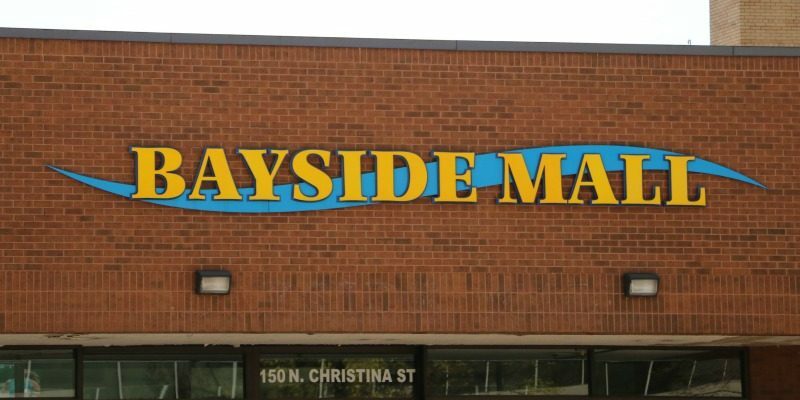 Sarnia Mayor Mike Bradley says updated plans to repurpose the Bayside Mall are a “game changer” for the downtown area. The latest plans from Oakville-based Seasons Retirement Communities include a nine storey seniors tower, a nine storey residential tower, Lambton County shared services, Provincial Court offices, a medical centre, restaurant and retail space. The estimated cost of the multi-phased development is now said to be $100 million or more. The closing date for the sale of the mall lands has been extended twice to November 29 as Seasons and the county work on a lease agreement for 73,000 square feet of space. Mayor Bradley said a special county council meeting may be necessary to finalize the deal. He said Seasons, which is owned by the Labourer’s International Union Pension Fund, wants to begin work on the five-to-seven year project as soon as possible, perhaps as early as next year. Proposed retail space in the project has been reduced to 54,000 square feet.